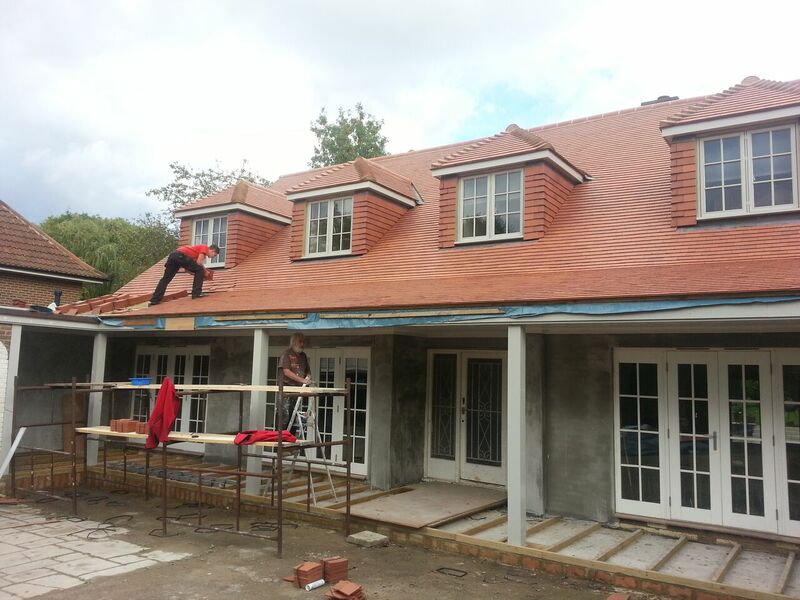 Here at The Original Roofing Company, we can undertake all aspects of pitched roofs Croydon and South London. Our team of roofers have years of experience in pitched roof construction and posses all the training and qualifications. All pitched roofing work is carried out quickly, efficiently and always to a very high standard, all for a very competitive price. Our pitched roofing services are an ideal fit for both residential and commercial requirements, due to the fact that we tailor all our services around each clients specific requirements. If you require services for pitched roofs Croydon and South London, then please contact our roofing team via our contact page to request a free roofing quote. What Types of Pitched Roofs Can We Undertake? 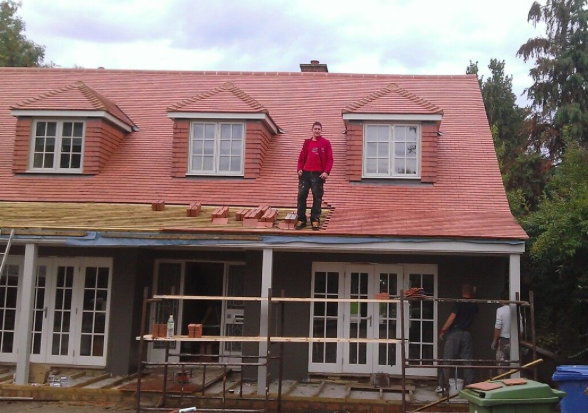 Whether you are looking for a new pitched roof or to repair your current one, we can guarantee all work to be carried out in a safe, efficient and professional manner. If you require our services, we give customers free no obligation consultations and quotes, call us directly today on 07984 419787.